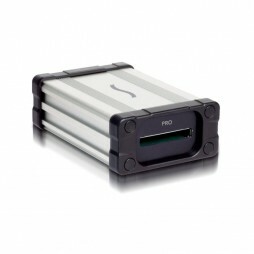 Great for fast data transfer when working with SxS media cards. 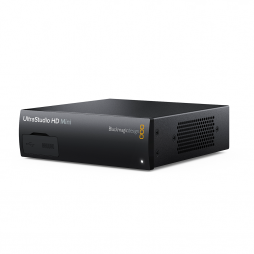 Hugely popular for streaming live online, especially on Facebook the BlackMagic Ultra Studio Mini Recorder enables capture of SDI & HDMI video/audio sources to any Thunderbolt enabled device. 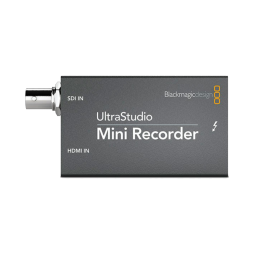 Support for editing software, including Apple Final Cut Pro X & Adobe Premiere Pro, is available online.